L+M partnered with Broad Community Connections to convert a previously vacant 61,000 square-foot space into a Whole Foods, teaching kitchen and more. L+M partnered with Broad Community Connections (BCC) on the redevelopment of an approximately 61,000 square foot vacant grocery store in New Orleans into a “fresh food hub.” The hub, which opened in 2014, includes a Whole Foods grocery, a commercial kitchen and cafe operated by Liberty’s Kitchen, a teaching kitchen operated by Tulane University, and other commercial space. 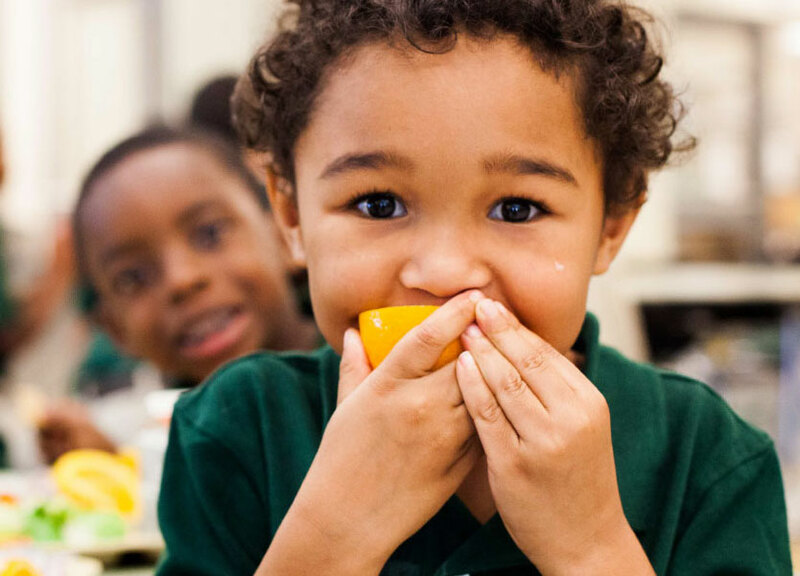 The project improves access to fresh foods, provides access to workforce development training, and contributes to the post-Katrina revitalization of an important commercial corridor – Broad Street.